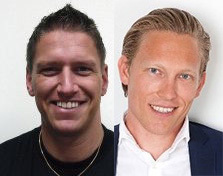 We’re going to share our story about how Hästens came to use Neo4j. We’ll start with some background, go through our approach and then talk about the outcomes. First, I’m going to give you a short brief about NetConsult. We’re the first certified Neo4j solution partner in Sweden, the same country where Neo4j was founded. We work with Neo4j every day from our office in Gothenburg, which is in western Sweden. This is where we build integrations and full-stack applications for customers entering the ecommerce space, mainly surrounding Neo4j. We won the Hästens deal because of our track record with master data management (MDM) and process optimization for a company within the printing industry. We create all of our mattresses in Köping, Sweden. The company has 210 employees, builds around 17,000 beds per year and has 250 points of sale in over 40 countries. We’ve also been a purveyor to the Swedish Royal Court since 1952, something that we’re really proud of. Our owner tasked our craftsmen to build the best bed in the world using only natural materials, the result of which is our masterpiece, Vividus. We showed it in a fair, and the response was just fantastic — everyone wanted to buy it. Anders: About a year ago, Hästens came to us because they wanted to enter the ecommerce space, but had significantly underestimated the complexity of the task. It was quite obvious at the time that their data infrastructure needed a bit of love, which was tough to tell them — especially so early in our relationship. But they appreciated our honesty, and in order to keep up with their tight schedule, we knew we had to find a technology that could scale and evolve quickly. But we were a step ahead because they already had a very well-defined goal. Kent: Our goal was to drive all of our traffic to stores. And we had some digital guidelines: we wanted to send the right traffic to the right store and meet customers where they were, both of which required different channels. We knew we needed to plan globally and execute locally. They are made in a small Swedish town called Köping and are sold worldwide through a wide range of partners. Each has different tiers and categories, which in turn each contain additional information such as promotion levels. We have flagship stores, franchise stores and brick and mortar stores like Macy’s and Harrods, each of which are managed by country managers which are in turn managed by regional managers. We have individual design programs and even hotels where you can try a specific bed. All of this is in multiple languages and currencies, and the beds are distributed from multiple warehouses within multiple jurisdictions, each of which have different tax rules. The pre-sale, actual sale and post-sale of the mattresses all had to be supported in real-time, which required a 360-degree view of everyone who interacted with Hästens in one way or another. We have SAP that is primarily used for production planning and material handling, and which also includes customers, a.k.a. partners. The Hästens-owned stores have Salesforce for sales and marketing activities alongside a long list of typically multibase subscription services. All of these disparate systems contain important data, but thankfully most of them have well-built APIs. Our job was to model the data structure and integrate the data into a single graph. By connecting these systems, we can leverage the data in a whole new way and also add value. We have RetailNext for in-store traffic statistics, Spotify and Unifund for transport administration, QBank for digital asset management, LanguageWire for language translation services, Mandrill, and MailChimp for email campaign and transactional emails, Facebook, Google and Mag+ for digital publishing, mobile device management platforms and PR sites. All of these services were used for what they were initially designed for, which allowed us to leverage the user experience and cut back on the required developer resources. 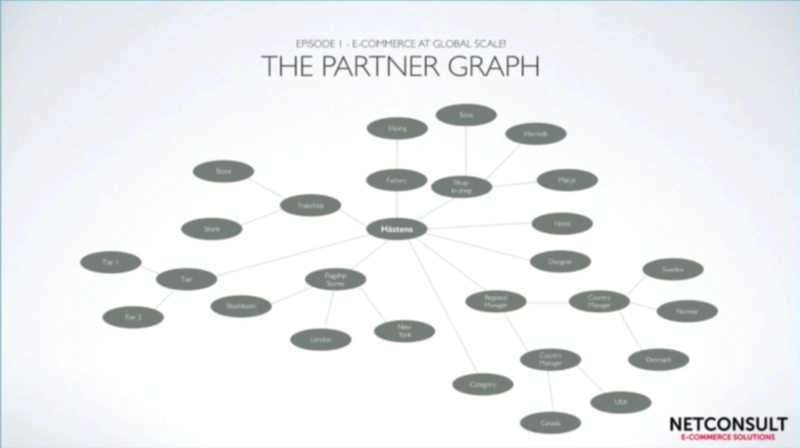 Kent: Like other companies, we clearly had a lot of different systems which we ultimately built into Neo4j. 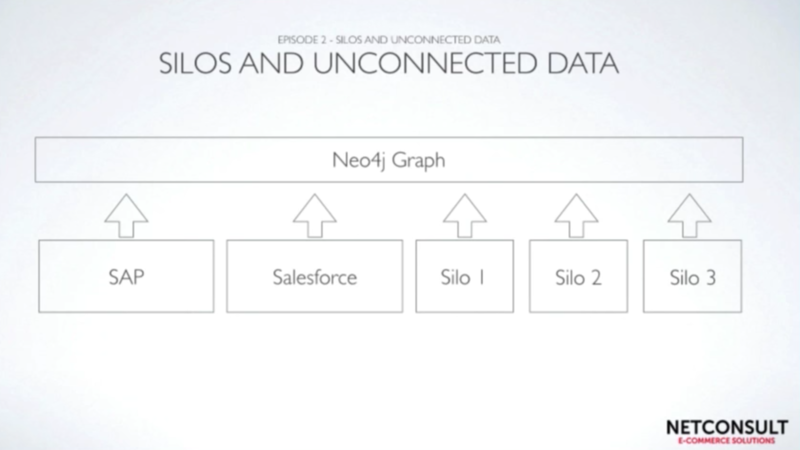 We also use Neo4j for a variety of other projects. We have Spotify Enterprise in our stores, and are collecting data on how sounds can help people fall asleep more quickly. We’re not sure how to use the data yet, but we know we’ll need it in the future. So far we’ve created a number of specially-curated Spotify playlists that help people fall asleep. With Bed Configurator, you can build your own mattress similarly to the way you can build your own car. We are able to build individual beds, and behind the scenes we have the SAP system that handle the parts, materials and prices. The outcome will ultimately be an app that sales personnel can use with customers in stores to provide mattress quotes. We want this mattress personalization tool to be available online as well, which will provide similar customization options, a price, and an in-store meeting. This salesperson will gather additional data such as which bed the customer already had and what other beds they were considering purchasing. And finally, we’d like to be able to push this bed configuration order directly into the SAP system, which is currently very time-consuming. We built Stable based on the continuous demands and feedback from Hästens users. It’s an effective platform that lets users input, modify and visualize data, as well as enforce data governance policies and push data back to its origin. It handles organizational structures — including that of the content management system — for search engine metadata and language translation. We can create geographical areas, perform market segmentations and manage specific internal workflows. We also have Polo, which is really where the action is. It’s a lightweight and fast content management system that has been built from the ground up, integrated with the Akamai content delivery network, and provisioned with scalable and personalized content directly from Neo4j. 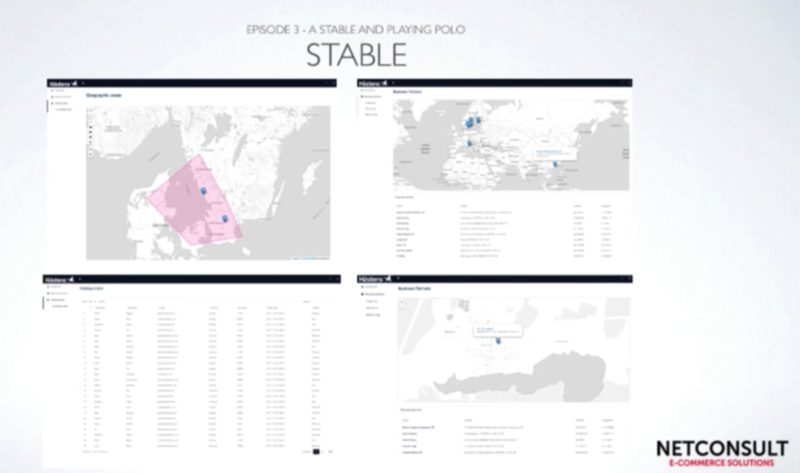 Polo also hosts the “My Hästens” section which is a self­-service portal for clients and partners. Kent: The catalogue isn’t currently available in digital form; right now, it’s a physical thing, but it’s one of our most important sales tools. We receive a number of catalogue requests, and those who order them are very likely to come into a store. This means that our catalogues give us a high ROI. The only problem is that after someone orders the catalogue, it can take up to four weeks for a customer to receive it. We’ve been able to lower this delivery time to two or three days worldwide, and track the catalogues with a UPS ID. When UPS delivers it, we send the ID to the area sales team to follow up with the customer. This wasn’t possible before, and it’s provided our company with a lot of benefits. We already knew where we sold beds: where in the world and at what type of store. But by collecting data from SAP, we were able to see where in a specific area a bed was sold. So instead of our marketing team pushing everything out to a specific country, we can explore specific areas and do a lower impact of the marketing: not the whole country, but specific areas. Now we could also track the specifications of the beds that were ordered: the color, type of bed, type of legs, the sizes and so on. This provides important data for ecommerce and email marketing because it allows us to reach out to certain customers in certain ways. This, combined with catalogue requests, provides us with a lot of valuable information, and we see a lot of potential. We released our web platform in April, along with a few apps and minor projects. We’re currently working on rolling out the bed configuration and price engine, all in preparation for ecommerce. Inspired by Anders and Kent’s talk? Click below to register for GraphConnect Europe and see even more presentations, talks and workshops from the world’s leading graph technology experts.